Among the people I polled, their descriptions of Christmas 2017 included the following: Wonderful! Out of the ordinary. One of the best! On par with ALL of them (emphasis added). 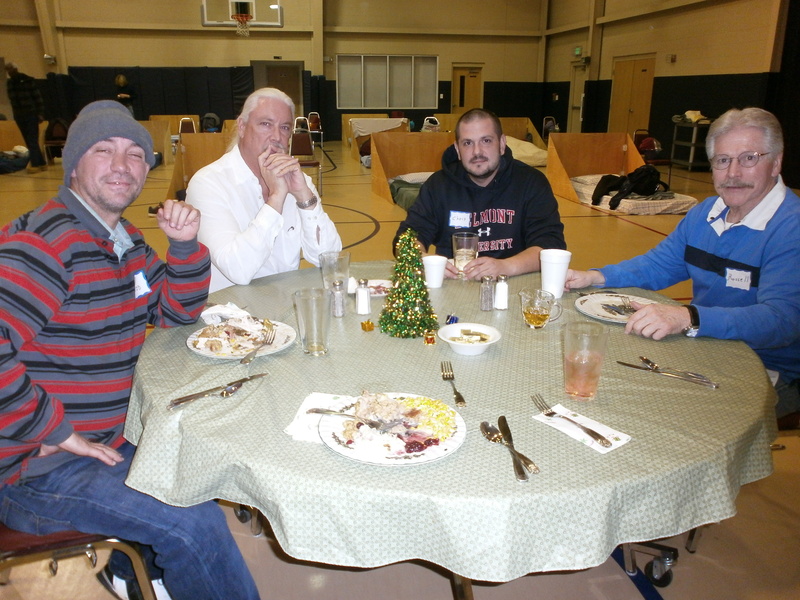 Of particular note is that these volunteers were referring to their time spent serving our homeless neighbors as a part of the Room in the Inn (RITI) program hosted on Christmas night at our church. On Christmas Day, volunteers chauffeured our neighbors back and forth in the church vans, cooked and served a complete traditional dinner of turkey and dressing with all the trimmings, spent time with and gave their undivided attention at the dinner table fellowshipping with our guests. In addition, the men were given tangible gifts of love in the form of gloves, hats, underwear, toiletries, and sweet treats. The men were appreciative; and the extravagant meal and gifts reinforced the love of God as expressed by our church community. For some volunteers, participating with the RITI on this important Christian holiday meant shuffling other commitments with their own families. One volunteer worked hard to squeeze in time earlier in the day with family members who had driven in from out of town. For others, their service with the RITI filled an empty holiday on the calendar that was just waiting on the possibilities that God would provide. They were delighted to be able to share the love of God in such meaningful circumstances. Many of us cherish the Christmas season because we take for granted the ways in which we get to celebrate the birth of Christ. Our circumstances blind us to those with vastly different situations. For others, we are poignantly aware of the loneliness, pain, fear, and need that exists for men, women, boys, and girls all around us. Spending time providing for and serving our brothers and sisters is formational to faith (ours, theirs, and others) and a method of worshipping God our creator like no other. 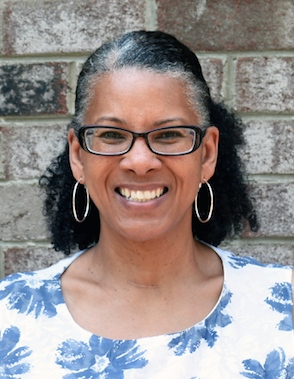 British Hyrams is the associate pastor at Central Steele Creek Presbyterian Church in Charlotte, NC. She is also a volunteer at the Room in the Inn program, and a member of the APCE Advocate ministry team.